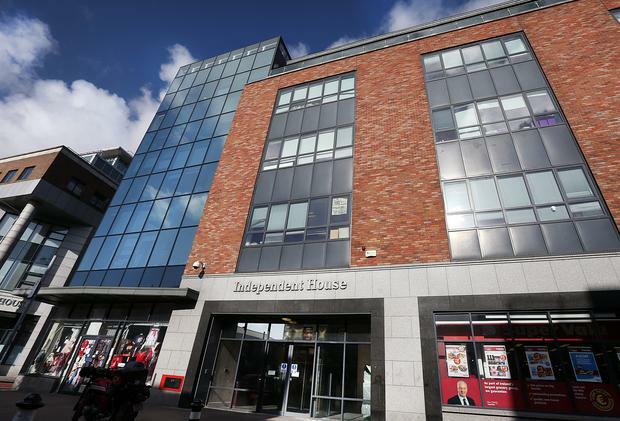 Independent News and Media (INM) has appointed two new chairs to sub commitees of the group's board, effective from May 31. Fionnuala Duggan has been appointed to the Remuneration Committee, and will serve as chair of the committee - taking over from Len O’Hagan. At the same time, Len O’Hagan has been appointed chair of the Nomination and Corporate Governance Committee, following the resignation of Terry Buckley who stood down from the board last week. Seamus Taaffe took over as chair of the Audit & Risk Committee on April 19, which Len O' Hagan had previously chaired. Following these changes, the company said it continues to meet the Board and Committee composition recommendations of the UK Corporate Governance Code.